Here are the most common questions asked by patients who want to know more about medical marijuana in New York. If you don’t find the answer to the question you’re interested in, please give us a call or email us, we will help. How Much Marijuana Can I Possess In New York? 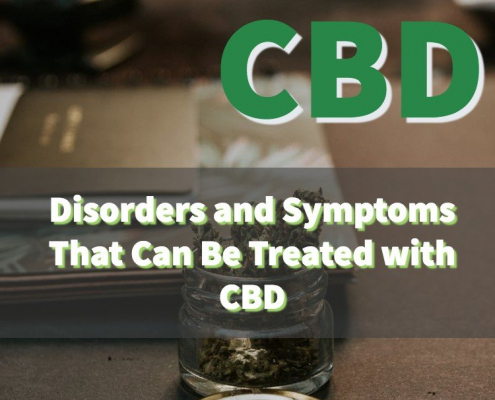 In the State of New York, a person is legally allowed to possess a 30-day supply of medical marijuana, but you may only carry the doctor-recommended dosage with your on a daily basis. Keep in mind that cannabis consumption is limited to capsules, liquids, and oil for a vaporizer or inhaler, and smoking medical marijuana is not permitted in New York, which means flowers are also not permitted (health.ny.gov, 2019). 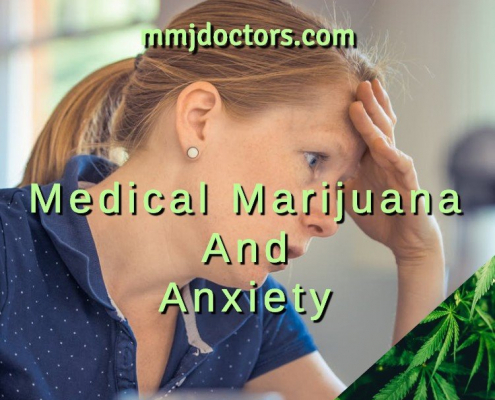 With a Medical Marijuana Card from MMJ Doctors New York, you may legally possess the permitted types and doctor-recommended quantity of medical marijuana for personal consumption. Although New York has decriminalized medical marijuana, a patient can still get in trouble for having over the recommended amount or for having a type of medical marijuana not permitted under the Compassionate Care Act (health.ny.gov, 2018). Who May Cultivate Medical Cannabis? Under the current provisions of the Compassionate Care Act and the New York State Medical Marijuana Program, patients are not permitted to grow or cultivate marijuana in any amount (health.ny.gov, 2018). Marijuana cultivation is only allowed by state-approved agencies. Yes, unfortunately, a person can still be arrested or raided for possessing medical marijuana. Many legal patients have been arrested and cited for having fake recommendations, for carrying more than the doctor-recommended amount of marijuana, or for possessing unpermitted types of medical marijuana. We have heard of patients being raided for growing marijuana in their homes, which is not permitted by patients in New York, for possessing more than the recommended 30-day supply of medical marijuana, and for illegally selling medical marijuana of any type. Once patients have been charged, it is up to the courts to pass judgment on their medical claim. In some cases, police have arrested or raided patients and taken their medicine without filing criminal charges. In order to reclaim your medicine, you must file a court suit on your own. For legal assistance in filing suit for lost or confiscated medicine, contact Americans for Safe Access (www.safeaccessnow.org). Can I Be Charged Federally? Under the U.S. Controlled Substances Act, possession of marijuana of any type is a misdemeanor and cultivation is a felony, according to federal law. However, states have begun to take a different approach. In New York, possessing medical marijuana (as a flower) that does not exceed 25 grams will result in a citation for the first two infractions. After the third infraction, a person will receive a fine and jail time. However, if a person has more than 25 grams of flowers, the state of New York will impose jail time as a misdemeanor or felony, depending on the amount in your possession. Cultivation in New York is not permitted and can be subject to federal punishment as well. Medical marijuana patients are not protected while in a federal park or on federal forest land in New York. NORML has received reports of campers and those driving through federal land who were searched, charged with federal possession statutes, and had their medicine confiscated. Unfortunately, the New York medical marijuana recommendation is not a defense in federal court to these charges. What Illnesses Or Medical Conditions Qualify In New York? Patients or an authorized caregiver who has a valid recommendation and who has successfully registered with the New York State Medical Marijuana Program may purchase medical marijuana from an authorized dispensary. In order to receive medical marijuana, you will need to present a valid registry ID card (cannabis card) and a valid certification. Caregivers must present a valid caregiver registry ID card along with their patients’ certification and ID. Where Can Marijuana Be Used? In the state of New York, medical marijuana consumption is allowed in the privacy of your home or place of living. As in most states, New York restricts medical marijuana consumption in public places, particularly, within 1,000 feet of a school or youth center (except in private homes), on public transit, or while operating a motor vehicle. However, it is considered unlawful to consume (e.g., smoke or vape) medical marijuana in public or carry it around without the proper packaging, according to Section 3362 of Bill A06357E for the Medical Use of Marihuana (assembly.state.ny.us, 2014). not allowed to grow or cultivate marijuana for medical usage (assembly.state.ny.us, 2014). How Can I Start A Collective in NYS? Starting a collective/dispensary in New York is a lengthy process, but it can be accomplished. For information on becoming a registered location, please visit the New York state Medical Marijuana Program website at www.health.ny.gov/regulations/medical_marijuana. Can Prisoners and People on Probation Use Medical Marijuana? No. Prisoners are not allowed to consume medical marijuana while incarcerated. 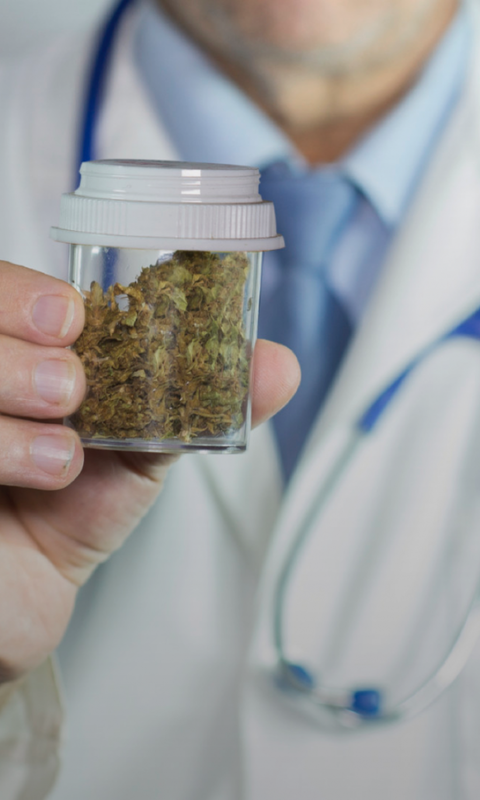 People on probation may likely be disallowed from consuming medical marijuana, but exceptions can be made for special circumstances and with medical clearance. Yes, a patient can be drug tested at work if the job involves operating machinery, driving motor vehicles, or if it is stipulated in the company policy that drug use of any kind is forbidden without clearance. Although the state has recognized medical marijuana as a legal form of medication, many employers may not recognize the necessity for this medication and will not allow their employees to use it. Although some employers may excuse the use of medical cannabis, there are many other employers whom will not allow it. A recommendation for medical marijuana or medical marijuana card, in most cases, is valid for one year. However, a doctor may provide a recommendation for shorter periods in certain situations. Recommendation renewals can be done online at MMJ Doctors. When your recommendation expires, your cannabis card also expires. To protect yourself from trouble or from being cited, it is important to have a valid recommendation and valid marijuana card in your possession at all times. What About People From Out-Of-State? What about them? If you are not a New York resident or can provide proof of current residency, you will not be able to receive a medical marijuana recommendation or cannabis card from any medical clinic in New York, including MMJ Doctors New York. Click here to learn more about what documents can be used as ID to prove that you are a New York resident. Consuming medical marijuana in the presence of children can be a slippery slope. Keep in mind that smoking and growing marijuana is not permitted in New York and is very much discouraged in the presence of children. We highly advise caution when consuming medical marijuana around children. Child protective services in all states may get involved if practices regarding medical marijuana become unlawful or if children are injured as a result of medical marijuana. If children are present in a home where marijuana is used, please be responsible with your medication and do not leave it lying around.